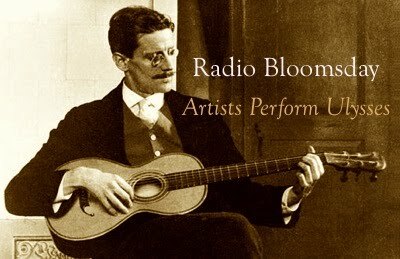 Radio Bloomsday will be reading the text all day. You can listen to it here. This entry was posted in Anniversaries, Criticism on June 16, 2011 by Michael Happy.